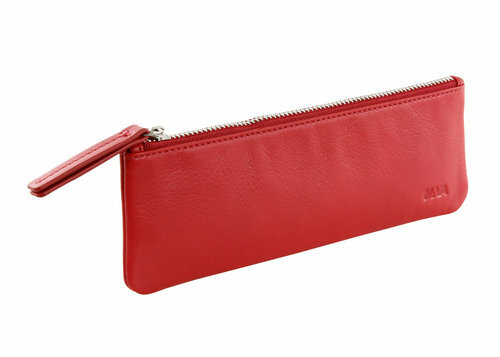 Pochette case of the Smooth line, with zipper and practical tab tone on tone. 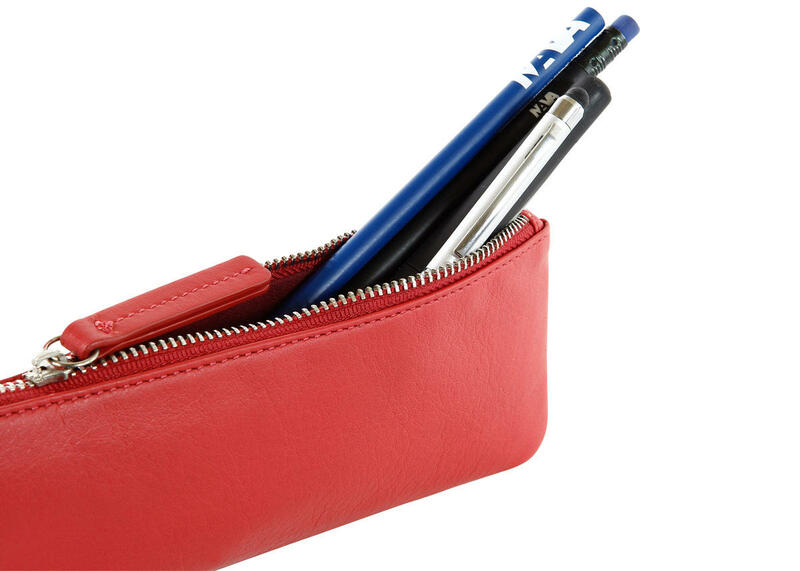 Made in fine leather, it is perfect for keeping your writing implements in order and holding small objects you use frequently. 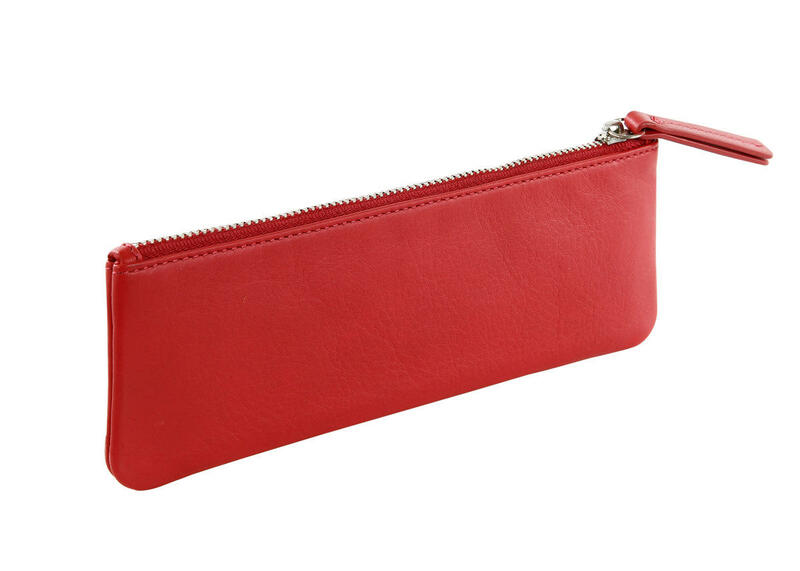 Its modern and functional design make this case the ideal companion for the office, the campus or anywhere. 2.8 x 7.9 x 0.8 "